Well-educated , knowledgeable, and nurturing teachers are some of the keys to a positive outcome for children. 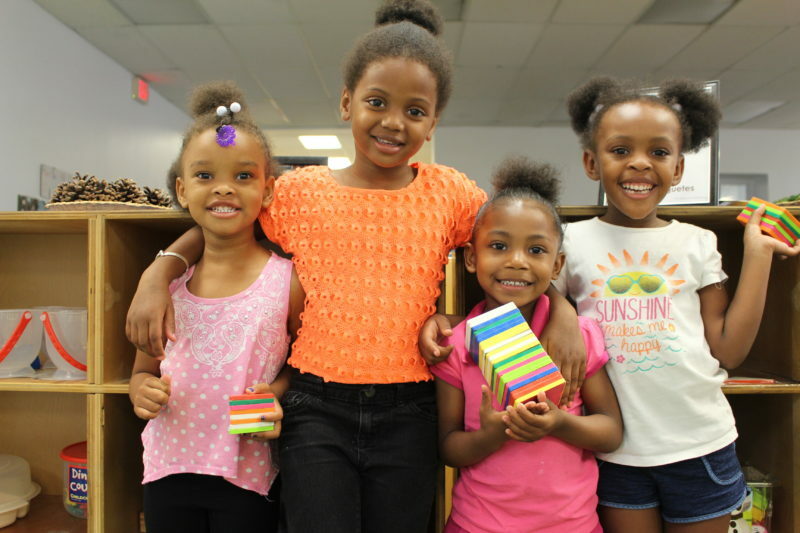 LACC is committed to providing an early child care environment that will enable children to learn social and emotional skills essential to success in school. 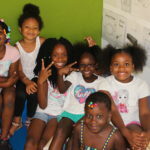 Matrix Early Head Start (Matrix) Provides a free comprehensive early learning pre-school education to children (Birth to 3 years old) of qualifying families who reside in the city of Detroit. For qualifying infants, free diapers, wipes and formula are provided. 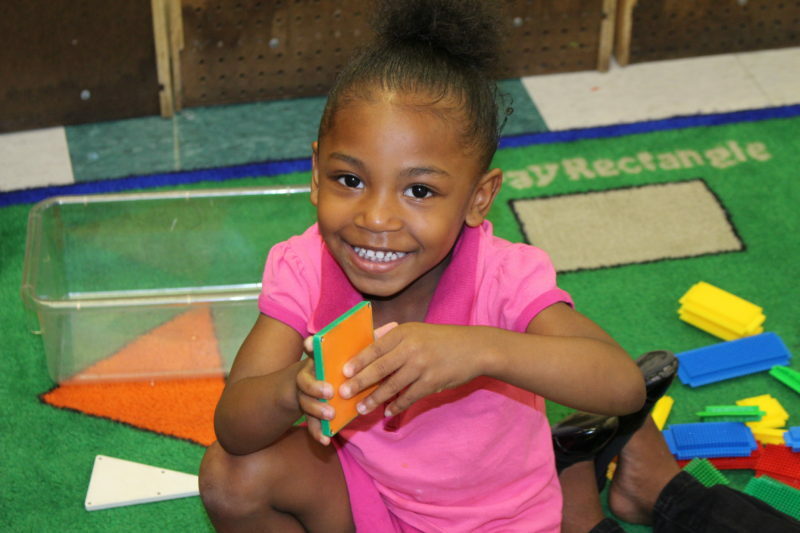 Early Pre-K students are eager to learn and begin to take responsibility for their own learning through exploration and observation. 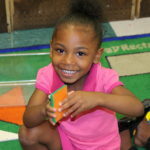 LACC’s Early Pre-K program prepares students for a successful transition to kindergarten and beyond. 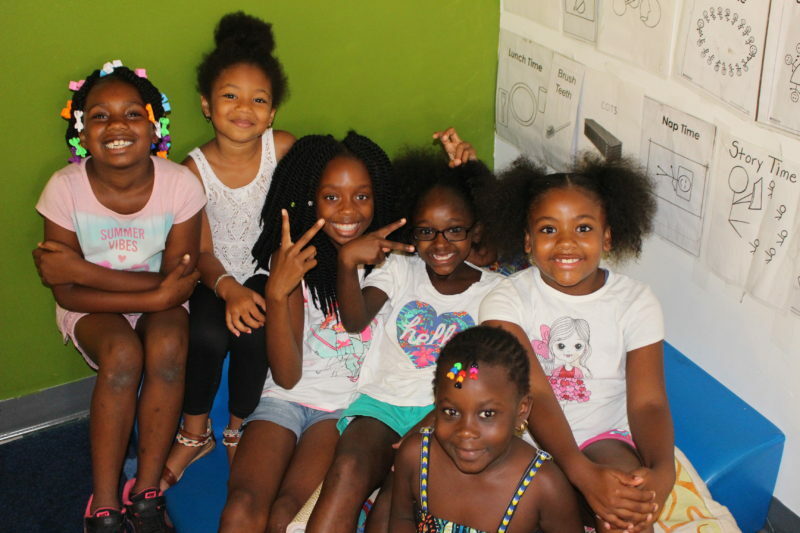 Our programs provide nurturing care and early childhood education. 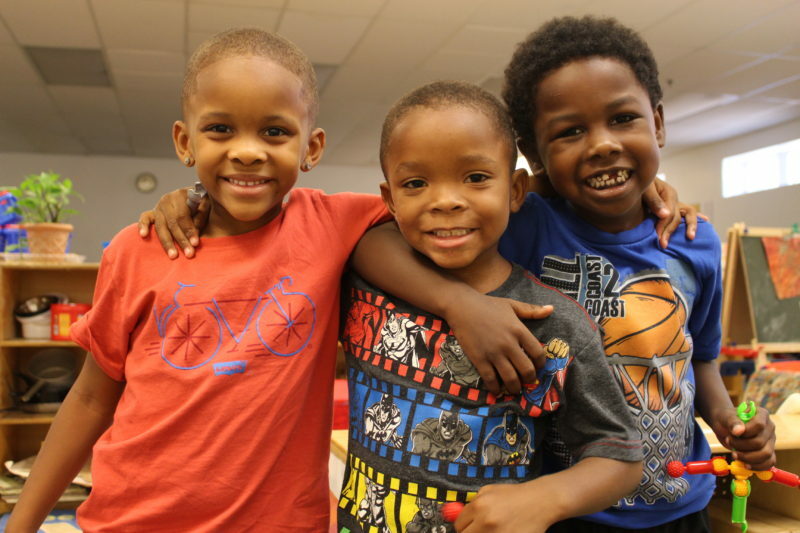 The Great Start Readiness Program (GSRP) is a 4 year-old preschool program (for children who are 4 on or before December 1st) which is free to qualifying families who reside in Wayne County. 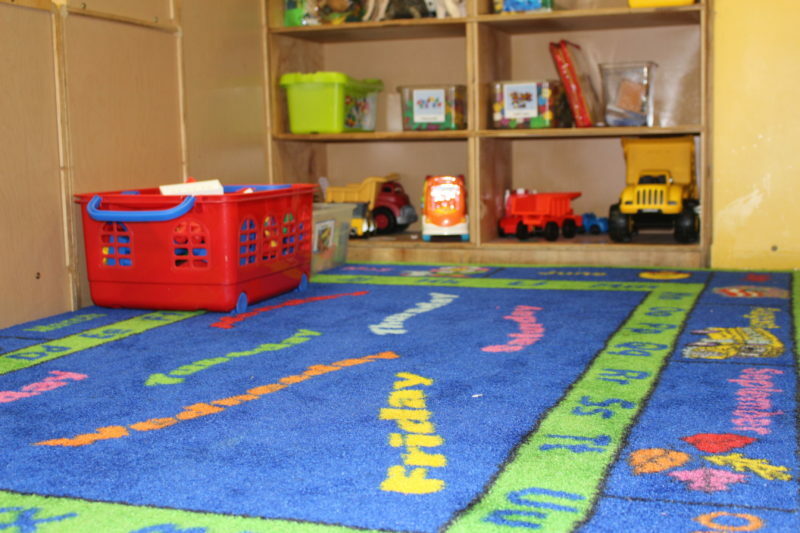 GSRP is a full-day, four-day-a-week preschool program. High Scope Curriculum with hands-on learning. 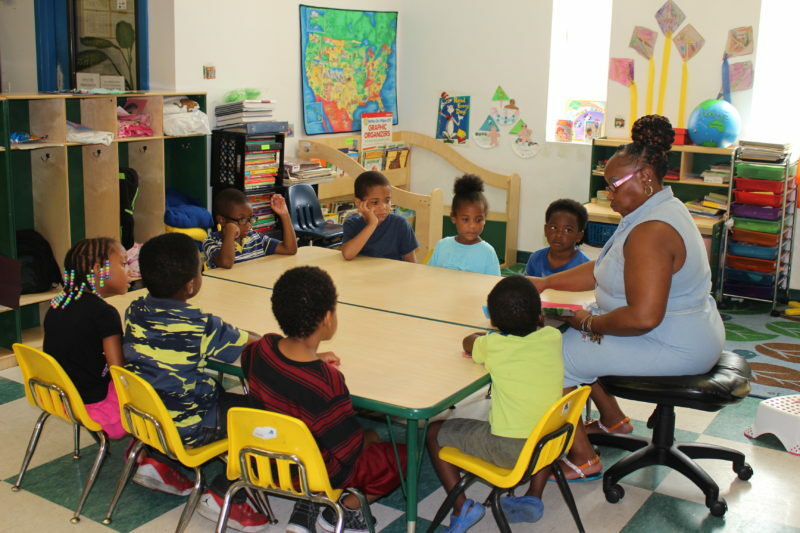 The focus of LACC’s Kindergarten program is elementary preparedness. 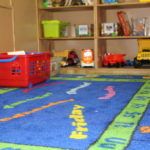 The Kindergarten curriculum, based on active learning (Plan, Do, Review), is integrated into a daily schedule, which includes reading, math, science, health and social studies. 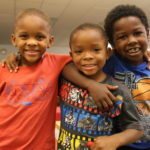 Latchkey/Summer Camp is provided before/after school and for the days Detroit Public Schools are not in session (excluding holidays).